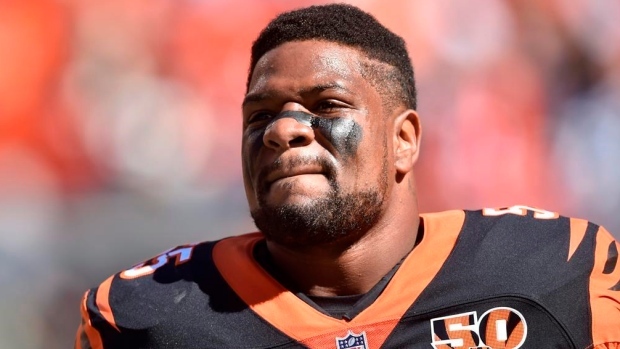 Free agent linebacker Vontaze Burfict is scheduled to visit the Oakland Raiders, according to a report from NFL Network's Tom Pelissero. Burfict was released by the Cincinnati Bengals Monday after seven seasons with the club. Burfict's old defensive coordinator in Cincinnati is Paul Guenther, who now runs the Raiders' defence. The 28-year-old Burfict was limited to seven games last season from a combination of injuries and suspension. Burfict missed the first four games of last season for violating the NFL's policy on performance-enhancers, marking the third year in a row Burfict was suspended. He finished the year with 33 tackles.